Hitech's 67mm 0.5 Black Movie Mist Camera Filter amplifies highlights but slightly reduces contrast. This filter softens fine details and is more subtle than the clear mist and adds a warming effect. Movie mists are great for smoothing and softening facial imperfections and unlike traditional soft focus filters, there is little loss of detail with this filter. 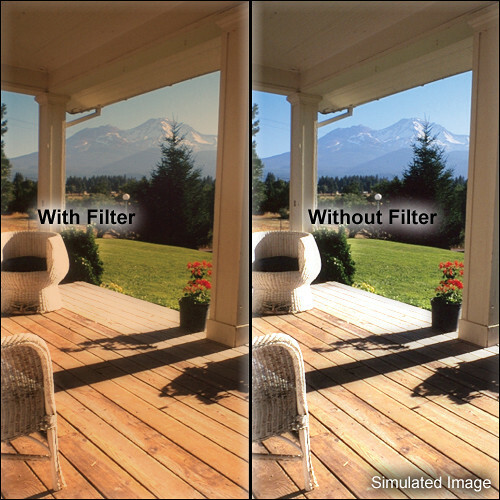 This filter is a great softening tool for creating a mood outdoors or indoors, in broad scenes or portraits.